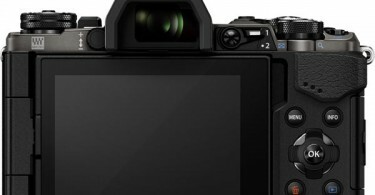 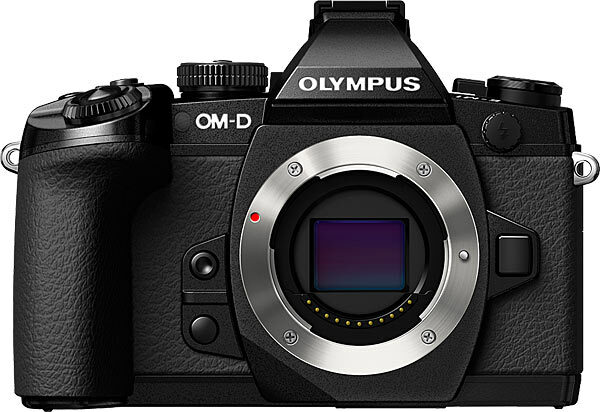 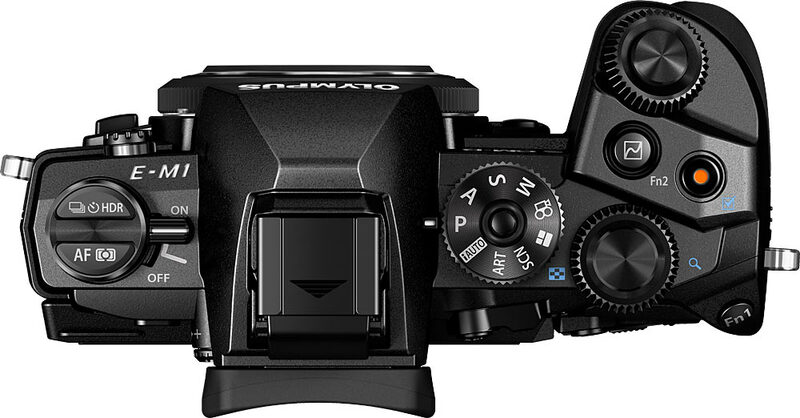 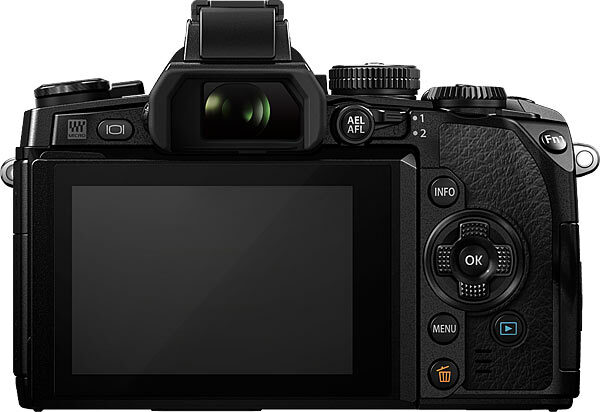 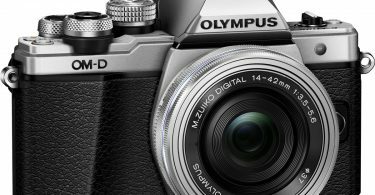 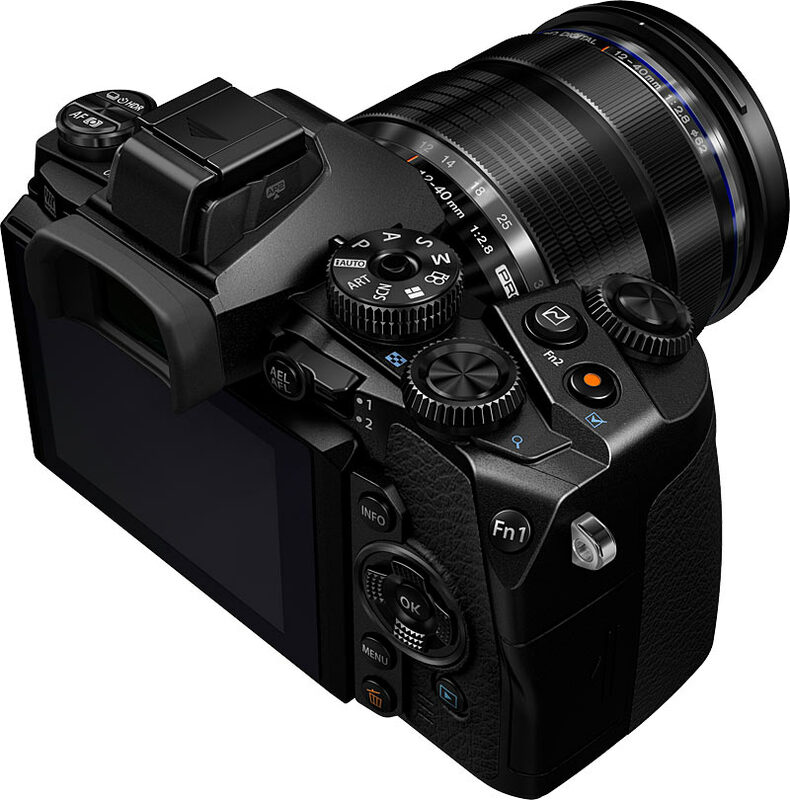 The Olympus OM-D E-M1 will be available in October 2013 at the Estimated Street Price of US $1399.99 Body only, available in Black. 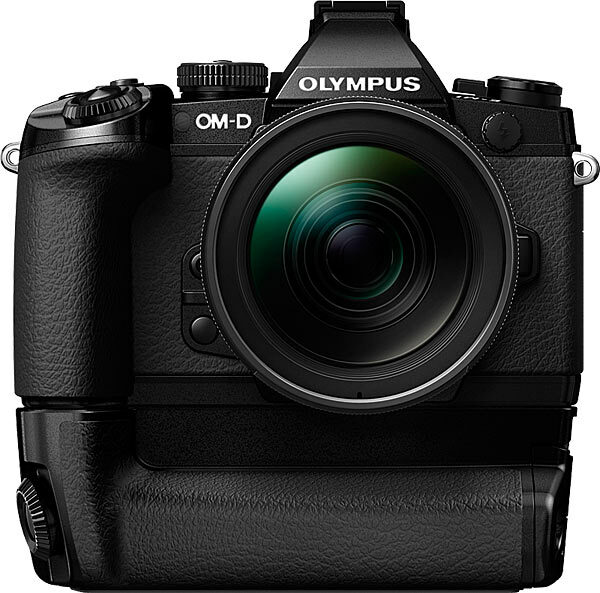 Journalists interested in more information, review units and high-resolution images of the Olympus OM-D E-M1 should contact Keith Gordon, Mullen Public Relations, 212-885-3218, keith.gordon@mullen.com, or Jennifer Colucci, Olympus Imaging America Inc., 484-896-5719, jennifer.colucci@olympus.com or visit the Olympus website: http://asset.olympusamerica.com/login/. 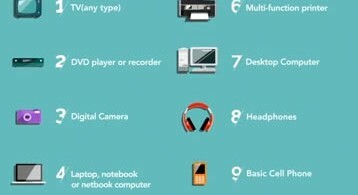 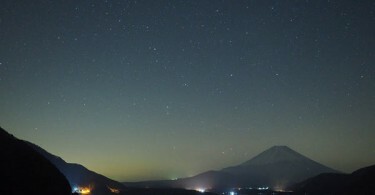 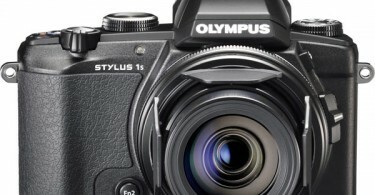 * Olympus Image Share 2.0 is compatible with most smartphones. 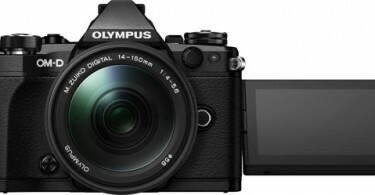 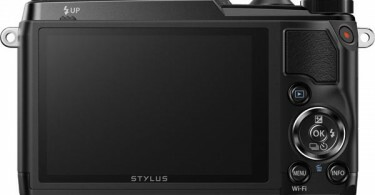 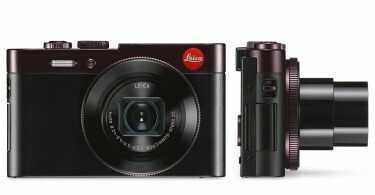 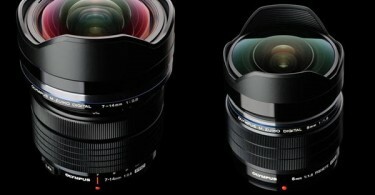 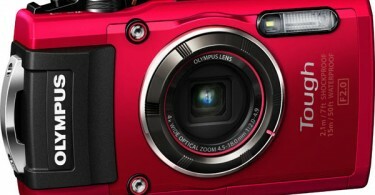 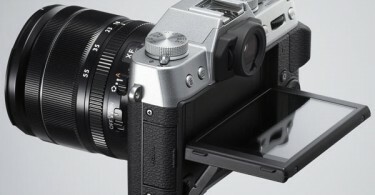 Please visit http://www.getolympus.com/olympusimageshare for phone compatibility information. 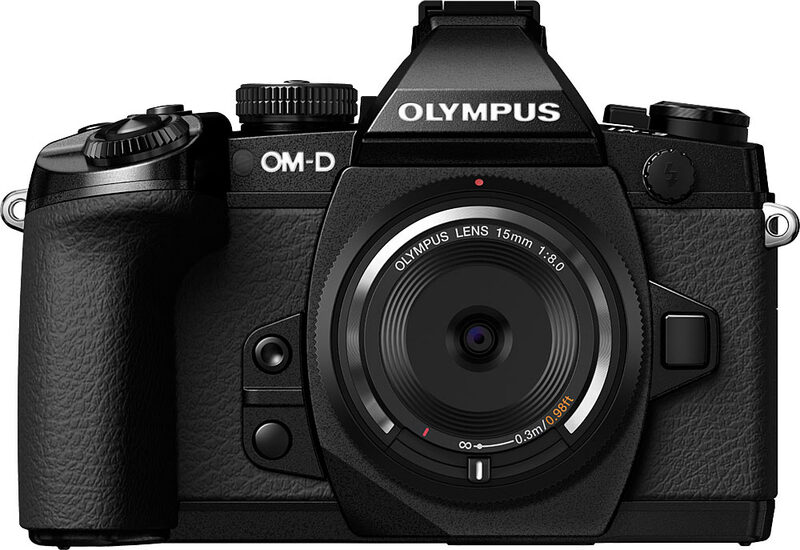 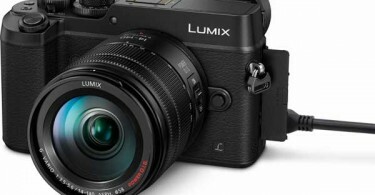 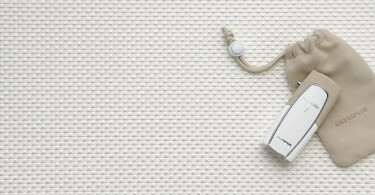 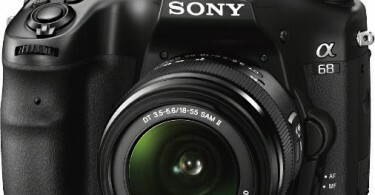 “Olympus,” “ZUIKO,” “Olympus OM-D,” “OM-D”, “Micro Four Thirds” and “Four Thirds” are trademarks or registered trademarks of Olympus Corporation, Olympus America Inc., and/or their affiliated entities. 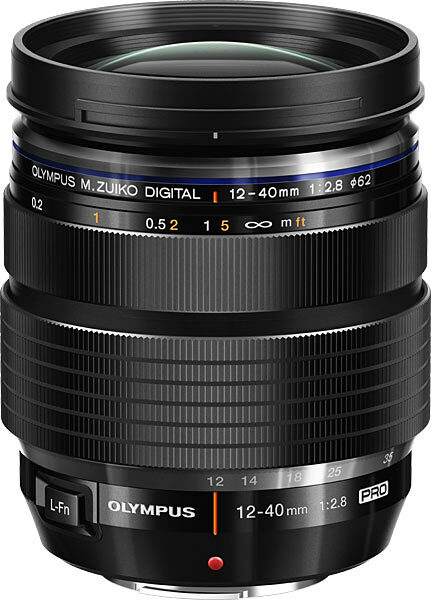 ©2013 Olympus Imaging America Inc.